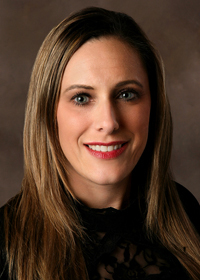 Andrea provides individual and corporate tax preparation services for the firm. She has over 20 years of experience in tax and accounting. Andrea holds a B.S. degree in Accounting from St. John’s University. She is an Enrolled Agent, which is a federally-licensed tax practitioner with IRS representation rights. Her interests include, cooking, photography and spending time with her family.